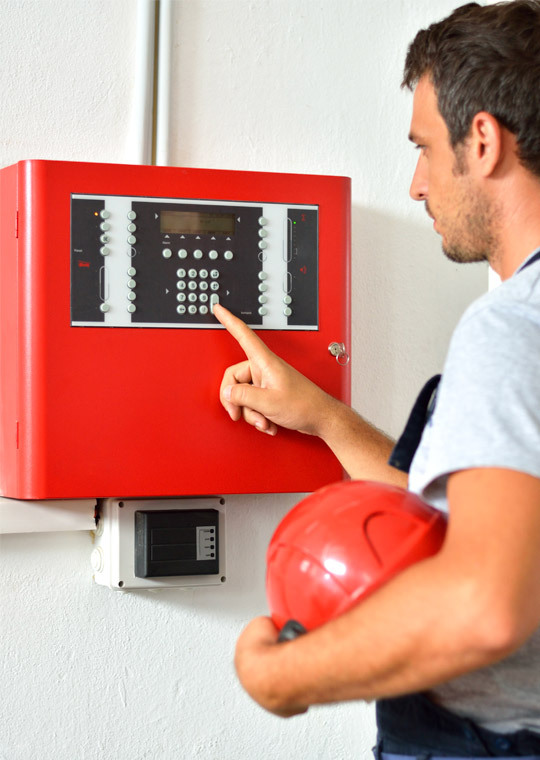 From monitoring your facility’s automatic sprinkler system to designing an industry-leading burglar alarm system for your commercial business, Care Security Systems can handle all your fire and burglar protection needs. It’s challenging to keep up with all the complicated fire codes at the federal, state and local levels. Let us get your business fully covered — and compliant. When it comes to security, Care Security Systems’ solutions are unsurpassed. Our alarm solutions integrate with your IP network in a seamless and secure manner and support real-time monitoring (SNMP). In addition, our systems are designed to adapt to the changing needs of your facility – now and in the future. From advanced video surveillance to access control and remote monitoring, our commercial alarm systems give you peace of mind. Find out how Care Security Systems fire and burglar systems can make a difference for your business.